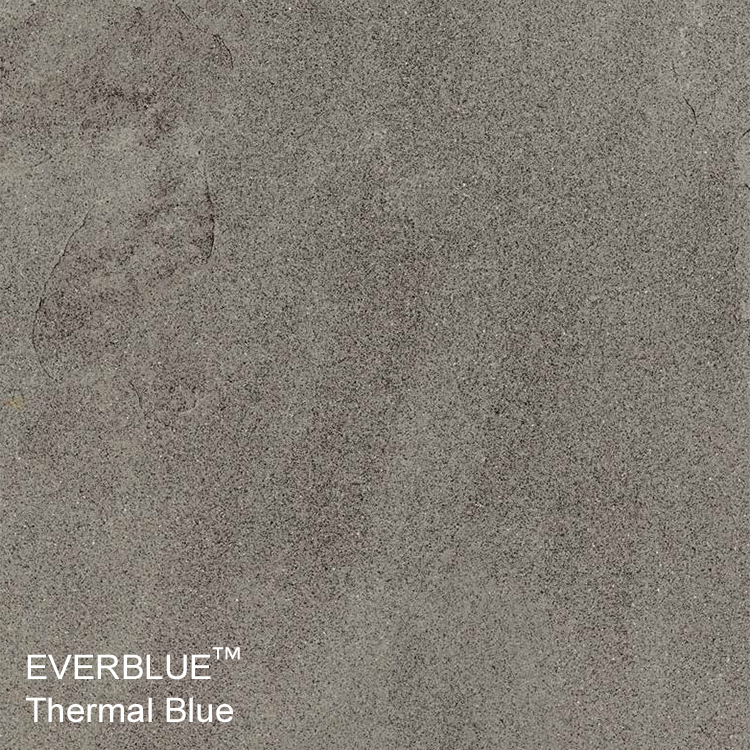 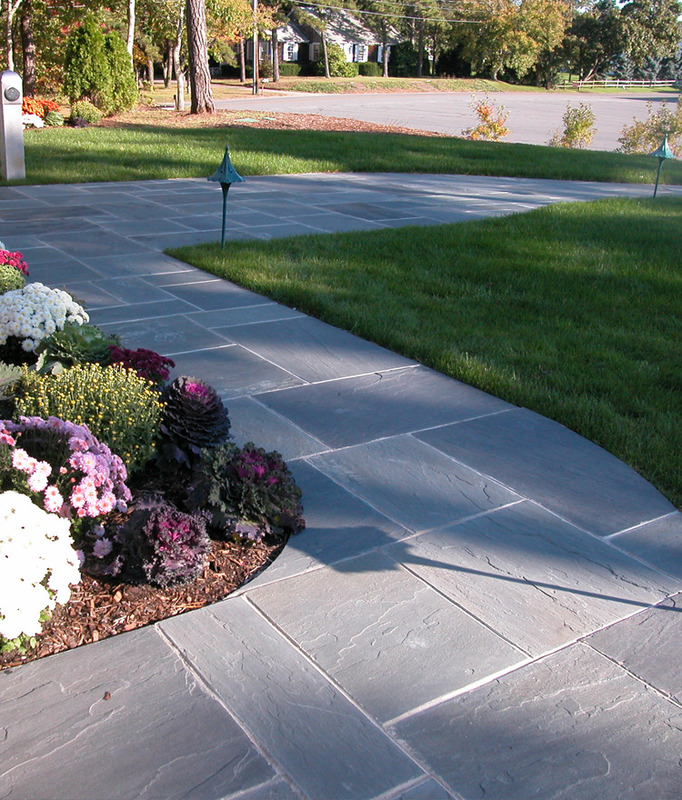 Our Pennsylvania-sourced natural cleft bluestone pavers have a uniform blue color and the natural, wavy finish produced from splitting the stone. 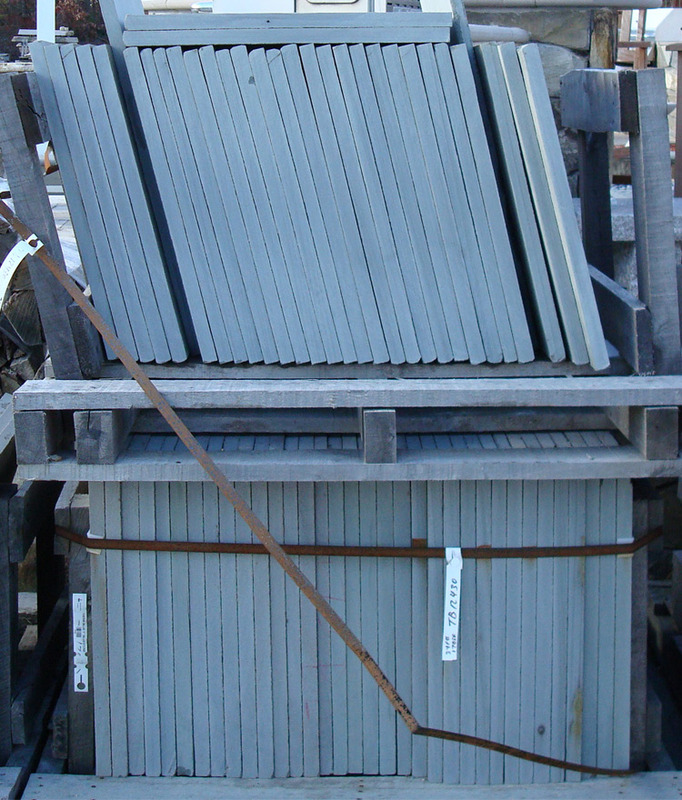 Available in pallets and bulk, as well as several sizes, 1″ or 1.5″ thick. 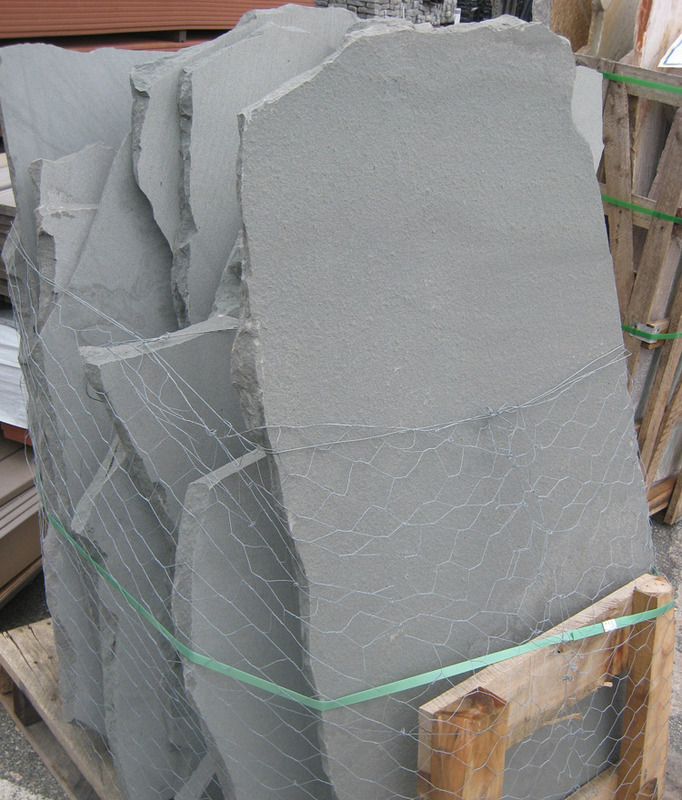 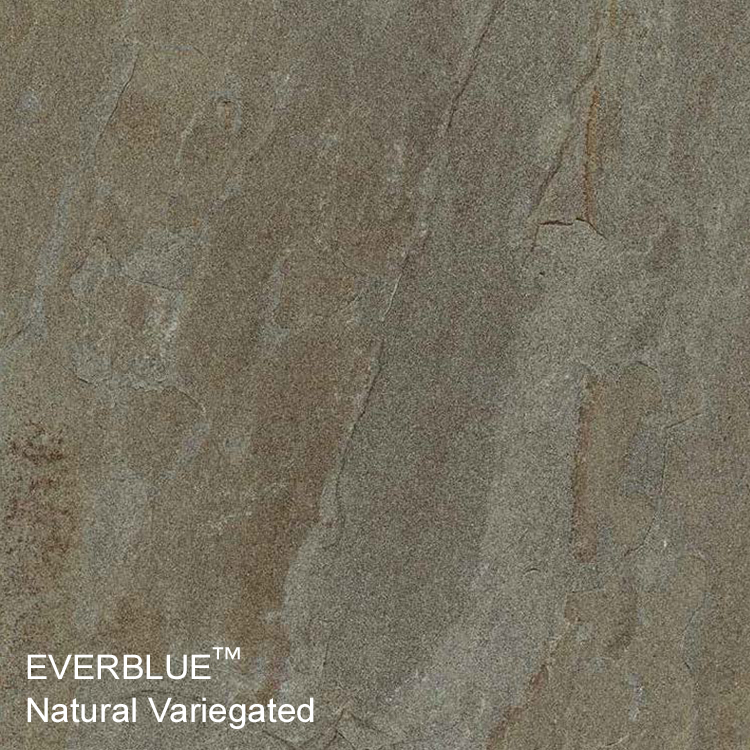 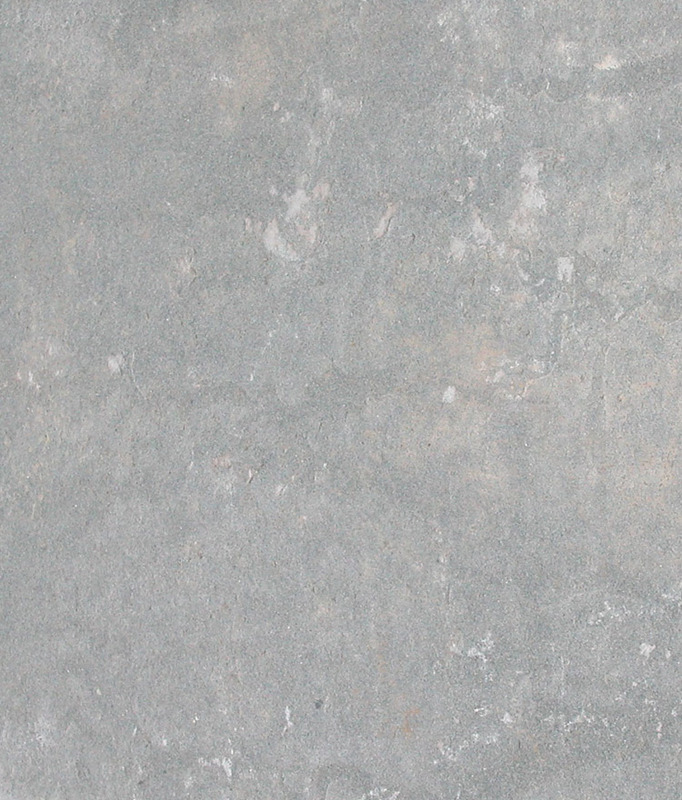 Pennsylvania Natural Cleft Bluestone is one of the most popular stones in America due to its ranges of earthy tones seen in full color of browns and blues to its clean blue appearance that is unmatched by any other natural material. 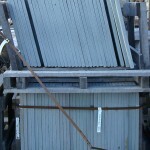 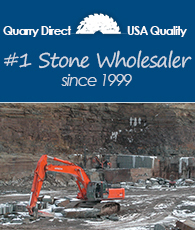 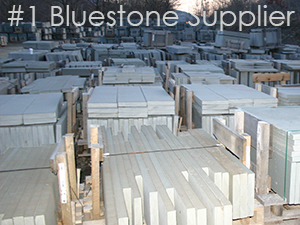 The best source of bluestone in the world is known to be from quarries in Pennsylvania and New York. 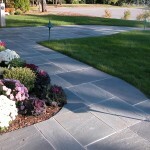 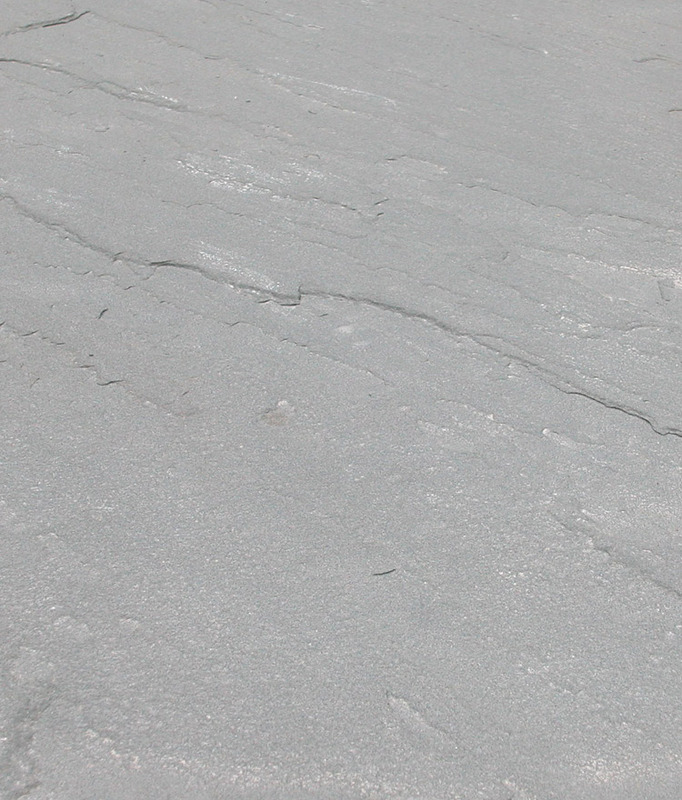 Based in the area, Sandy Neck Stone has supplied quality stone and architectural consistency surpassed by no other.